So why is it that when the same temperature shows up for the first time in September, we all run screaming for parkas and pumpkin spice lattes? 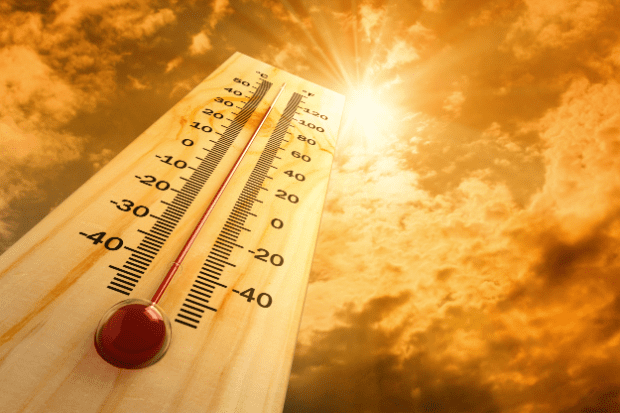 Long-term temperature adaptation, like the kind that happens when you move somewhere new, can set in over several months. But you can also adapt quickly—often in a few weeks., such as when the seasons changed. And if you’ve ever taken a winter getaway vacation to somewhere warm, a weekend away in a much warmer climate can cause a temporary shock to the system. If you travel somewhere that is both warm and humid, the change in temperature feels even stronger. Humidity plays a big part in how warm or cool we feel. 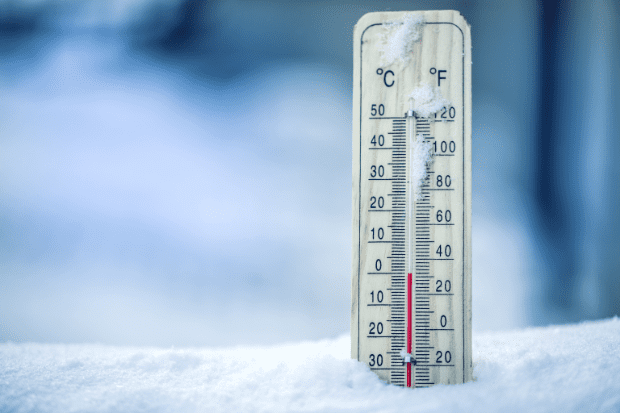 Wondering why you feel colder in your house in the winter and hotter in the summer even if you keep the thermostat at roughly the same temperature all year round? It’s mostly due to humidity. Drier air feels colder, and humid air feels warmer. 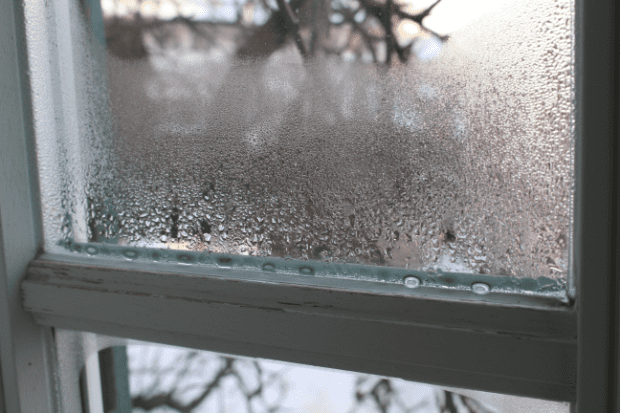 PRO TIP: Adjust your home’s humidity levels to stay more comfortable all year ‘round without cranking your thermostat up or down as much. A whole-house humidifier can not only help the air inside your house feel warmer in winter, but the right humidity levels can also help keep wood floors and furniture in good shape. Your house plants will like the humidity as well. In summer, we turn all this information upside down: keeping the air inside your home DRIER will help you feel cooler. A big part of your air conditioner’s job is to dry out the air inside your home. Bonfe offers full air quality & humidification system service, inspection, and maintenance. The key is to have your system inspected before the heat of the summer & the cold of the winter. Temperature Records in the U.S. Surprising fact: The U.S. location with the highest average relative humidity (86%) is in St. Paul, Alaska. Bonfe can help with all your home comfort needs—installation, service, inspection and maintenance. We’ll help you ensure that you stay cool in the summer, warm in the winter and never too humid or dry!